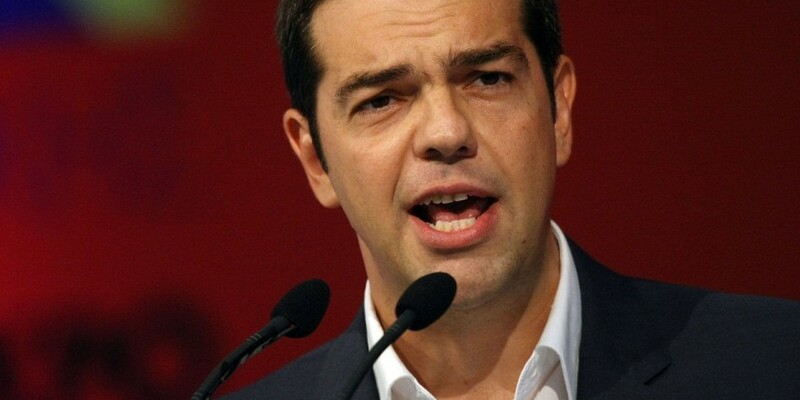 Tsipras met last week all the European leaders to explain his programme. While the majority of EU leaders were quite skeptical, especially Germany, he got the support from the Spanish radical left party Podemos and surprisingly also from former Italian PM Berlusconi. German Socialist Party SPD to Recruit Obama’s Advisor?